Starring: Rosa Salazar, Christoph Waltz, Mahershala Ali, Jennifer Connolly, Ed Skrein, Casper Van Dien, Keean Johnson. The year is 2563, and there has been a great war, known as ‘The Fall’, where all the Sky Cities fell from the sky, bar one called Zolum. A scientist named Dyson Ido (Christophe Waltz) is wandering around the junk yard, looking for spare parts and comes across a discarded head and shoulders from a cyborg. He picks it up and returns home. Alita (Rosa Salazar) wakes up and has no memory of her past life. She finds Dr. Ido and his assistant working on a patient and when the man leaves, Dyson speaks with Alita for the first time. He tells her that she is in Iron City and that he doesn’t know anything about her past either. She is a very curious girl and wants to find out more about the world, so she goes exploring the local neighbourhood. She meets some new people including Chiren (Jennifer Connolly) and a young guy named Hugo (Keean Johnson) who she immediately takes a shine to. Alita is desperate to find out about her past life but who can she trust? ‘Alita: Battle Angel’ is based on a series of manga graphic novels by Yukito Kishiro, first published in 1990. The series is set in a post apocalyptic future and it’s a place where humans and cyborgs live side by side. Alita has no memory of her past life, but has fighting skills she can’t explain. The manga series is continued in the “Battle Angel Alita: Mars Chronicle” and “Battle Angel Alita: Last Order” novels. 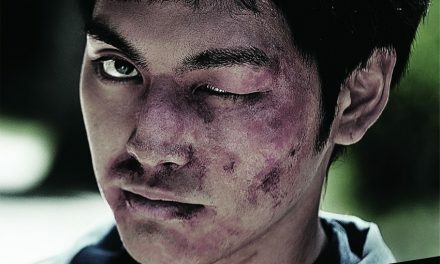 To say that this movie is incredible, doesn’t really do it justice. It’s a movie experience like no other that you will ever have had. 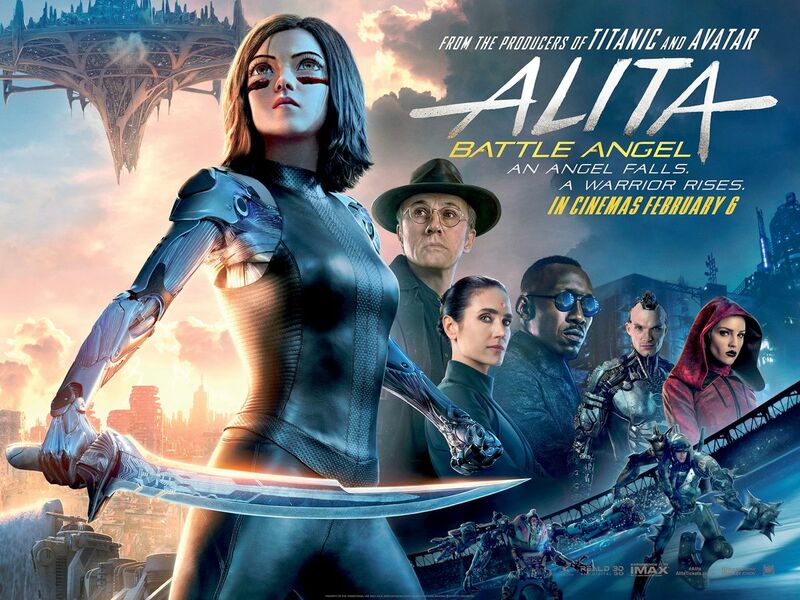 If you thought that the scale on ‘Avatar’ and ‘Titanic’ was huge, then prepare to be totally blown away by ‘Alita: Battle Angel’. The action just gets bigger and crazier with every scene that passes. The partnership between James Cameron and Robert Rodriguez is a very strong and visual one, both bringing their own unique skill set to the table. Alita’s eyes are possibly the first thing that will surprise you. They are huge, wide and innocent, and might remind you of a doll’s eyes. 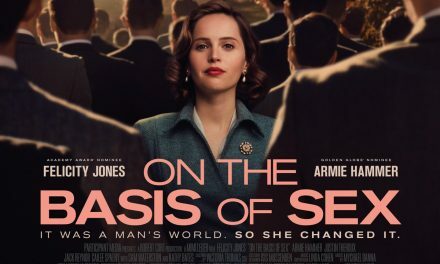 If you’re possibly able to watch this movie in 3D IMAX, then please do try to. It will be money well spent and will give you an experience that you’ll remember for a long time afterwards. 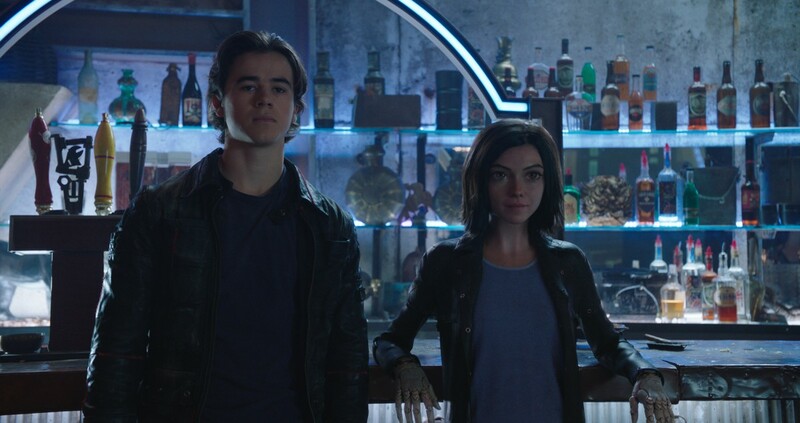 Visually stunning and with a great cast, ‘Alita: Battle Angel’ is a movie that you will tell all your friends and family to go and see.